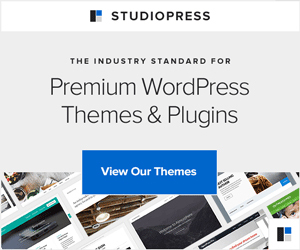 I recently spent a day with Zulfi Hussain MBE, explaining the pros and cons of WordPress and guiding him through the process of running his own website. Zilfi is an entrepreneur, coach, speaker and philanthropist. He’s “the man who makes the impossible possible” and lists his interests on Linkedin as “Making a Big Difference in the World”. He’s certainly done that! Using corporate skills to help those in need. In 2005 Zulfi launched the Global Promise Foundation in response to the disastrous Tsunami in South Asia. 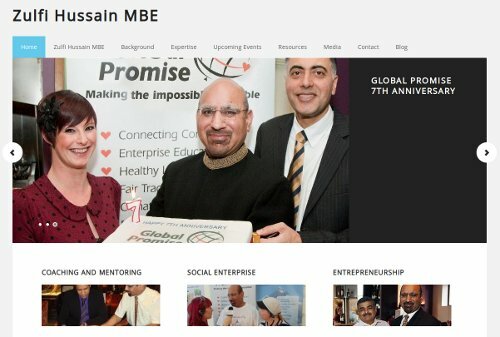 Global Promise quickly raised over £2m to provide relief “by engaging businesses and the community”. But Global Promise is not just about disaster relief. Enterprise and education, climate change, healthy living and lifestyle, connecting communities and Fair trade have all benefited from Global Promise. As have Help for Heroes, Marie Curie Cancer Care and the National Autistic Society. Zulfi is also keen to make a difference close to home. Zulfi is one of BT’s board members for Yorkshire and Humber and a restaurateur at the Deeva restaurant in Farsley (just outside Leeds City Centre) an “elegant eatery with a spectacular atmosphere”. With such a list of achievements and awards I expected Zufi to be aloof, cool and distant. But he’s not, he’s just an ordinary man who gets things done. It’s been a pleasure to meet Zulfi Hussain MBE, he’s a man who not only cares about people but uses his skills, abilities and contacts to help in practical ways. “People, Planet, Profit. It is always the triple bottom line, in that order,” says Zulfi.